If you’ve moved to Colorado from a lower elevation, high altitude baking is going to rock your world. I had been using the same chocolate chip recipe since I was eight years old. 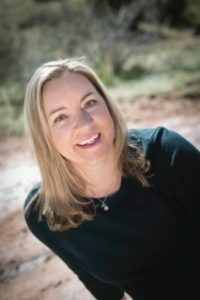 I won’t tell you how many years that is, but let’s just say that by the time I moved to Colorado with my own kids, I’d had my recipe memorized for a long, long time. We arrived here, got settled in our rental house, and one of the first things I wanted to do to feel at home was bake some cookies. I think I made a special trip to the store just to buy a cookie sheet. I baked up my cookies, even entertaining the idea of bringing some to our new neighbors to bribe them into being our friends. It was cold and possibly snowing out. The house was warm and smelled of cookies. My kids were happily helping (mostly by licking the spoon when my back was turned. Sorry, neighbors.) We popped those suckers in the oven, and we couldn’t wait. Then we took them out. They were very flat. And weird. And where they weren’t burnt, they were practically still raw. And it dawned on me – all those little notes I see on the bottom of baking mix boxes and chocolate chip packages? Those little “high altitude” notes? I actually have to read those now. Basically, water boils sooner up here, which means it also evaporates faster and your baked goods dry out. They also rise more easily. I like making bread in my breadmaker, and I use my recipe book as a very light suggestion. 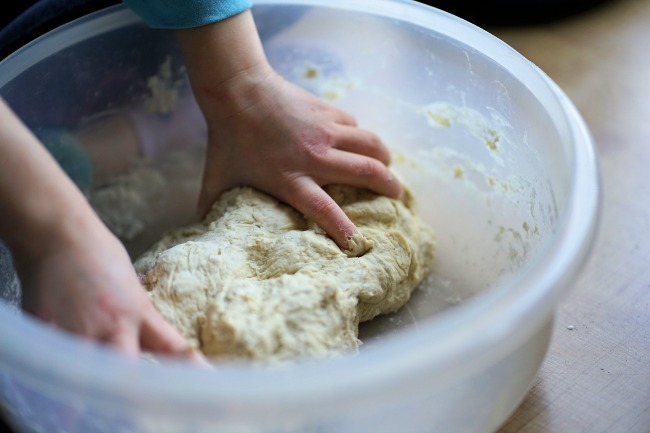 If you’re going to bake bread, always check its moisture during the first knead cycle – I have to add much more water than my recipes call for! Also, if you’re making bread by hand, check on how it’s rising – it will likely be ready much sooner than your recipe says. Your muffins or cake may take longer at higher altitudes, so check on them when your recipe says…but be ready to wait a bit more. Continue checking for doneness with a toothpick. 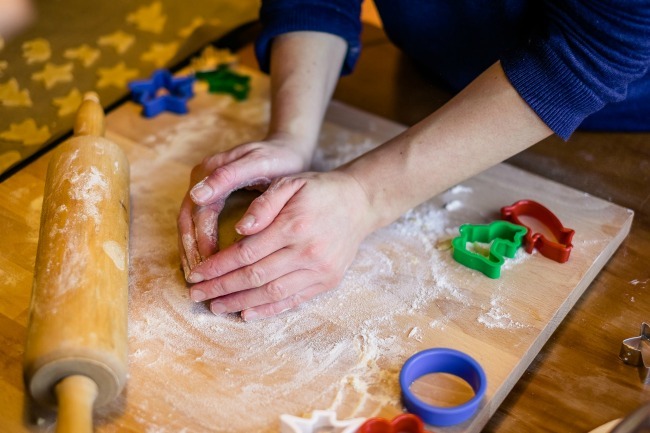 If you’re planning on baking something special for a birthday or holiday, I’d suggest a trial run or two to make sure you have your recipe tweaked the way you like it. 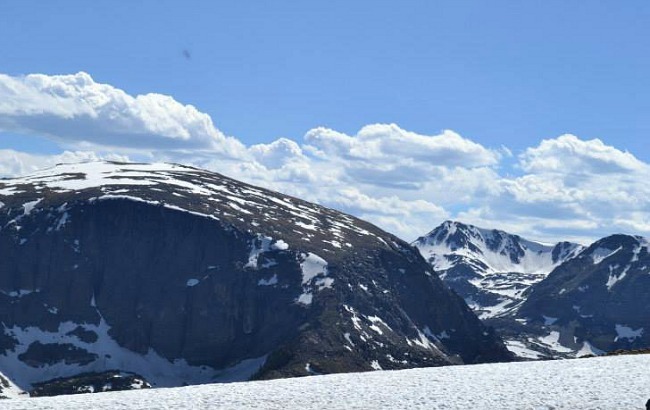 For more on high altitude cooking, I like this primer from Better Homes and Gardens and they give some great solutions to problems you might be having…but the general consensus is that it all takes a bit of trial and error to get everything right. 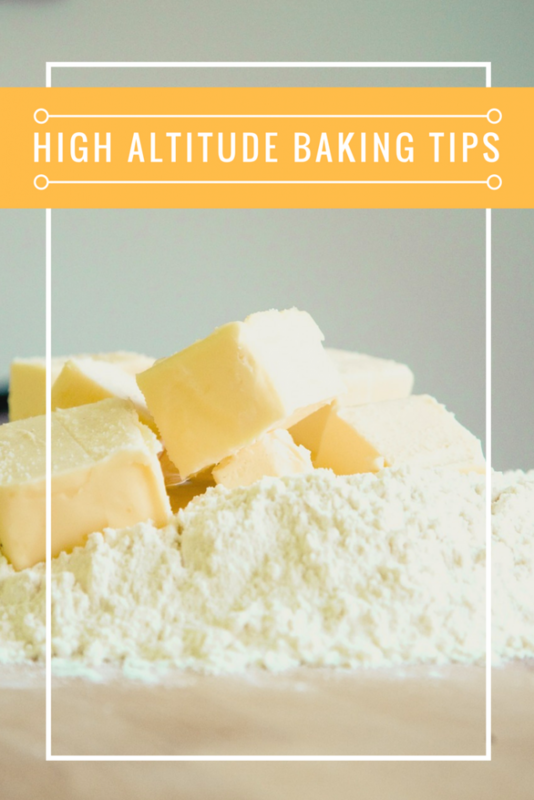 Do you have any tips for high altitude baking? I’d love to hear them in the comments!